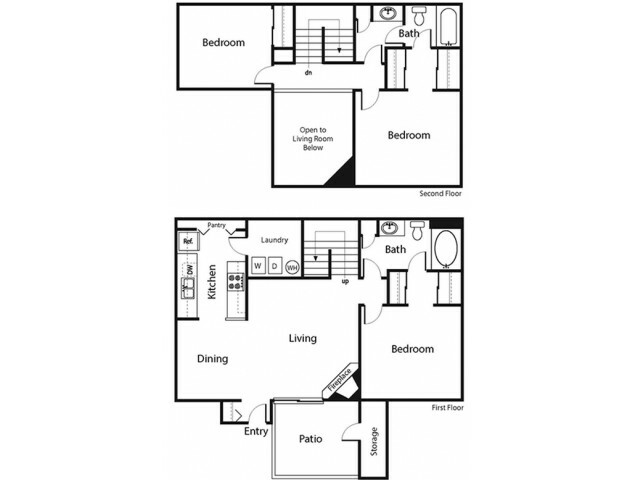 Verano Townhomes is your destination for high-end living in the Phoenix Arizona area. 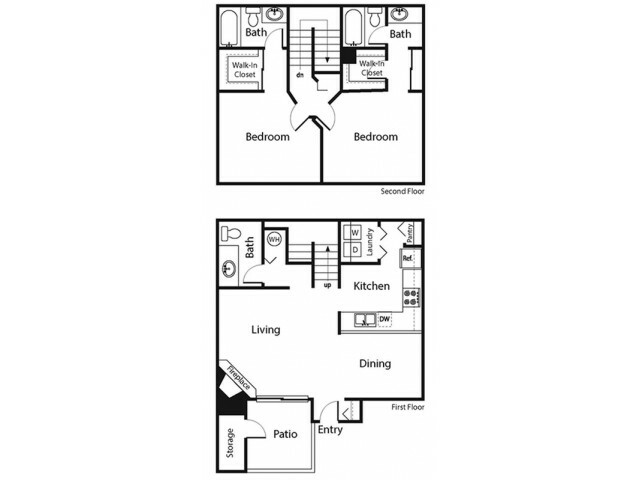 Our selection of two and three bedroom homes have been designed with you in mind and offer a variety of in-home features that will fit perfectly with your lifestyle. 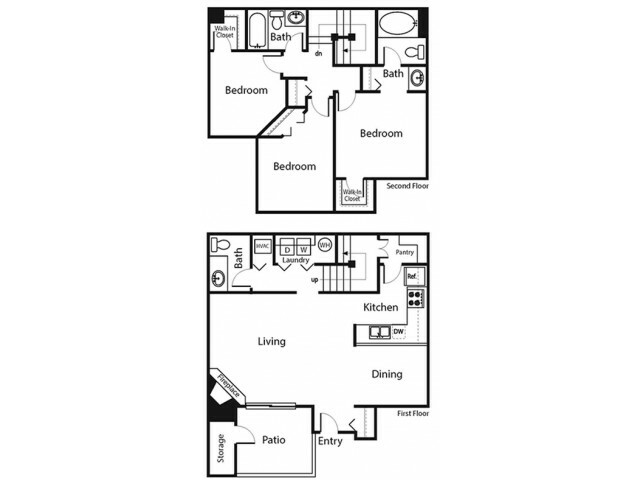 With up to 1,310 square feet of optimized living space boasting stainless steel appliances, hardwood floors, and open concept layouts so you can find a place for everything. Be sure to take a look at our photo gallery to get an exclusive look at our apartment interiors.Have it all and more in the comfort of your home. 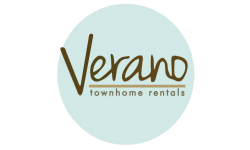 Apply online now to to begin making Verano Townhomes your new home in the Ahwatukee Foothills.